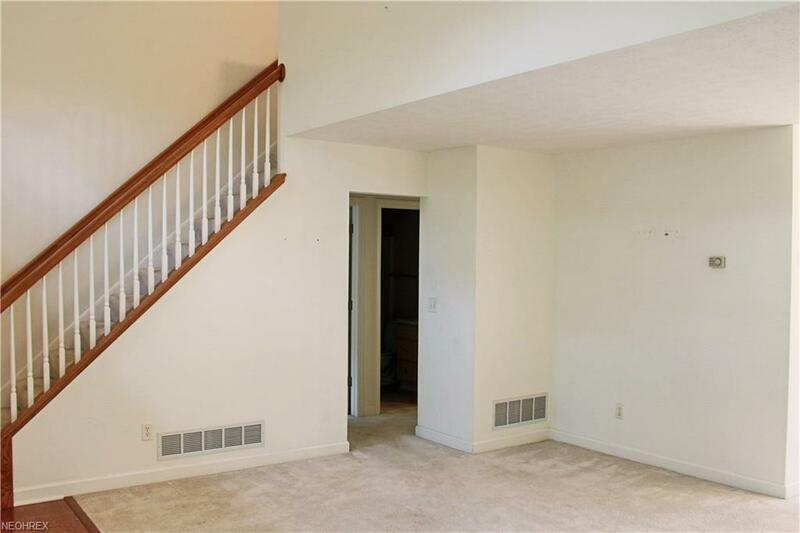 A wonderful two-bedroom condo featuring a first floor master bedroom and bath. 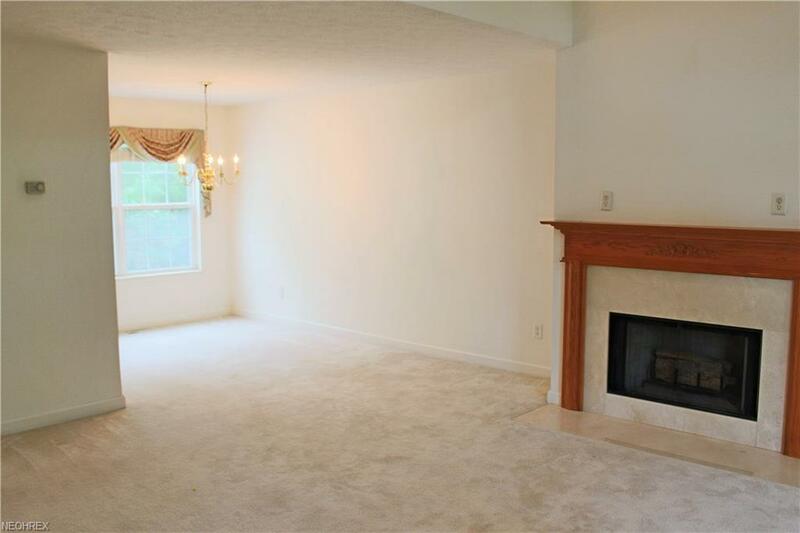 This unit hosts a large living room with fireplace and lofted ceiling to the second floor. 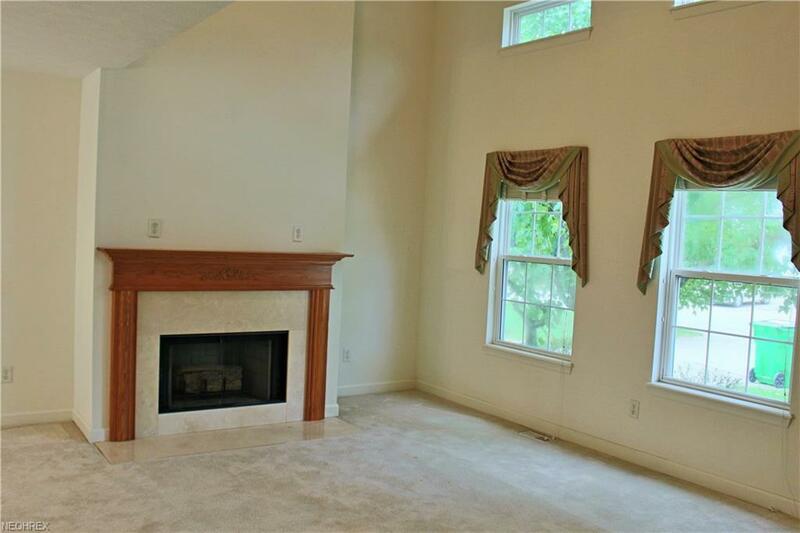 Upstairs is an additional bedroom, full bathroom and a large loft area. 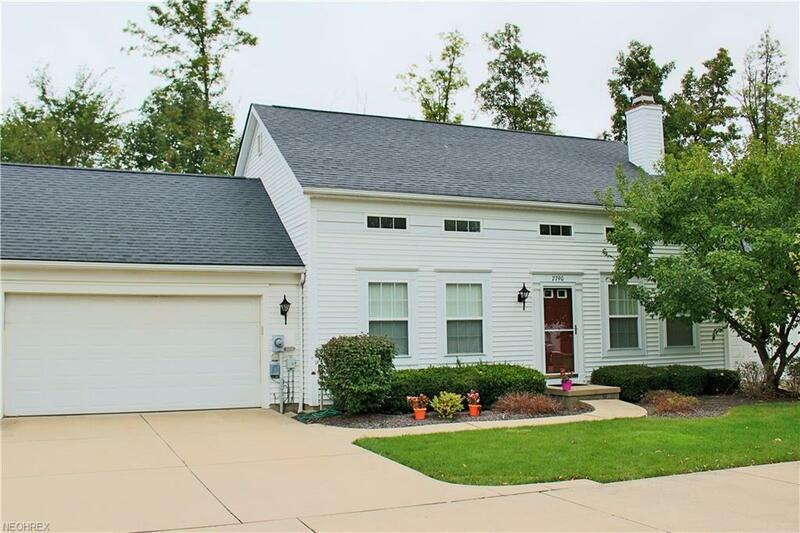 A nice sun-room off the kitchen and full basement top off this great condo.